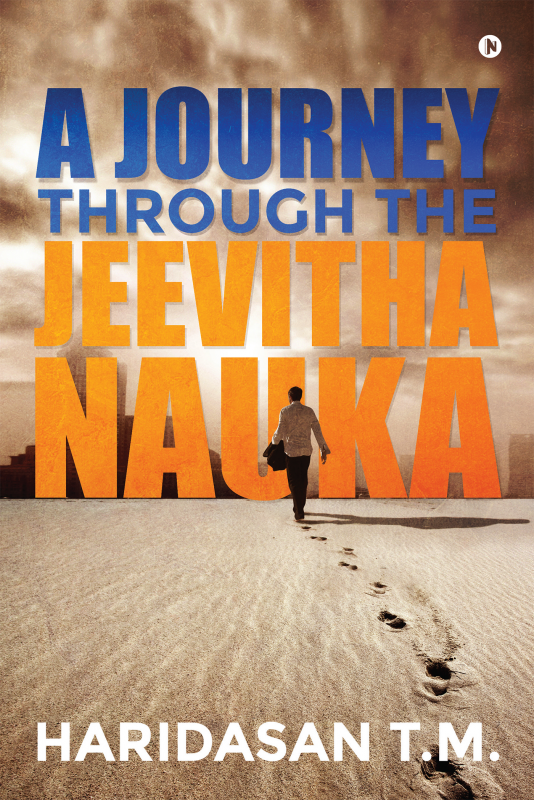 A Journey through the Jeevitha Naukaby Haridasan T.M., narrates hisexperiences in life and brings out the importance of the nature driven and man-made evolution of the generation gap and the consequent cultural variations in human life. These changes are essential for our development, and to make this development sustainable, humanity should be ready at different age levels to make self-generated reforms in their mindsets and lifestyles. The author attempts to reveal how he made his experiments to approach this goal. From non-electrified dwelling in a rural hamlet, his journey to his present day life in a modern apartment in a bustling city met many rough and smooth paths. The various roles in his life, as a child, a dutiful son, a loving husband and father, along with being an affectionate grandparent in the home front, and as a student, teacher, researcher, administrator, social reformer and scientific consultant in the professional front gave him an opportunity to become a humane human being and responsible citizen. His revelations, it is hoped, would generate a sense of a rededication in our youth for shaping a glowing harmonious society. Haridasan T.M., after his post-graduation in Madras and in Bangalore, joined Madurai Kamaraj University as a faculty of Physics in 1970 and retired from there as Senior Professor and Head of the School of Energy in 2001. He also served for a while as Professor and Head, Centre of Energy Studies at Kumaraguru College of Technology, Coimbatore. He now lives with his daughter in Chennai.